Small and quaint, the Alpine Peaks real estate neighborhood is in a rural, secluded setting, yet conveniently located just 3 miles from the shores of West Lake Tahoe. This high-altitude, real estate subdivision is nestled in the beautiful Ward Valley with picturesque views of Twin Peaks. 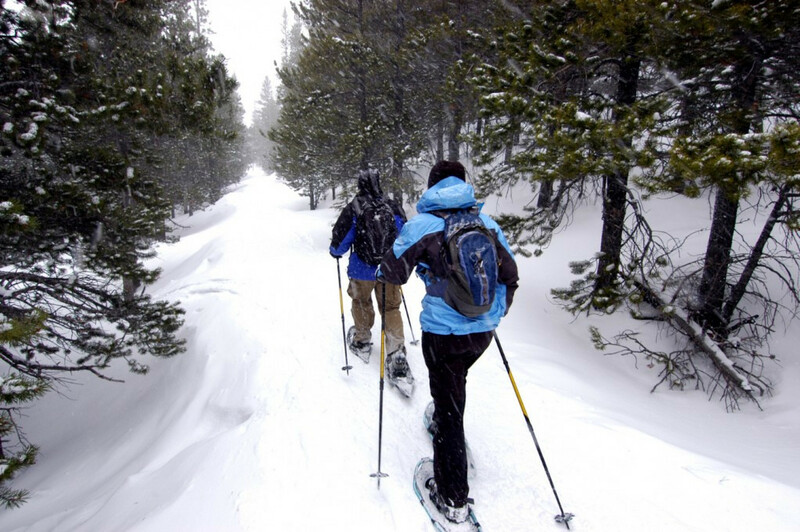 Are you interested in hiking, mountain biking and backcountry skiing? If so, Alpine Peaks may be the perfect mountain setting for you. Hikers and bikers love Alpine Peaks for its quick and easy access to the Tahoe Rim Trail which is just steps away from many homes. 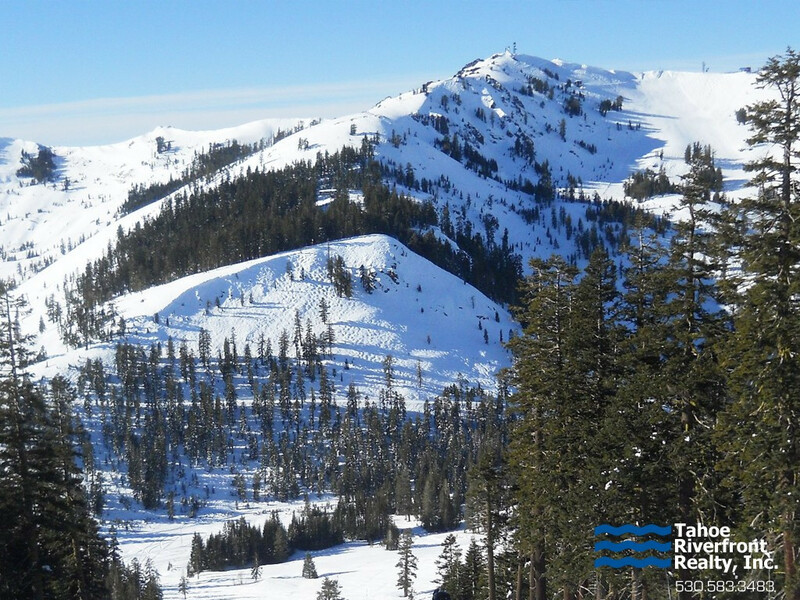 Homeowners in Alpine Peaks have an association that includes private parking next to the Sherwood chairlift on the back side of Alpine Meadows, as well as private snow removal and tennis courts. In fact, some homes are located within walking distance to the Sherwood chair making first-tracks at Alpine easier than ever!